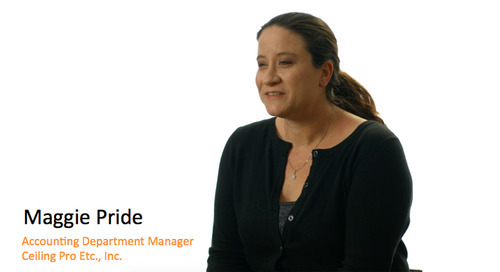 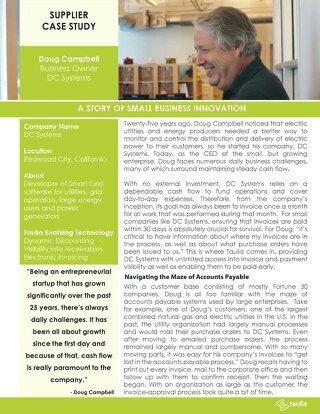 Hear how other customers have utilized Taulia to optimize their financials. 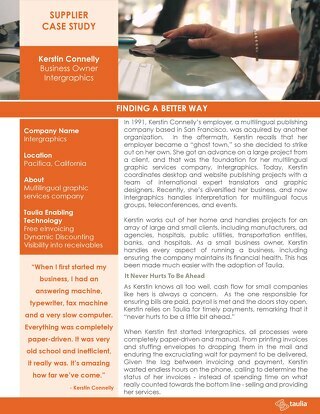 Early payments were able to help Ceiling Pro meet payroll and further their company. 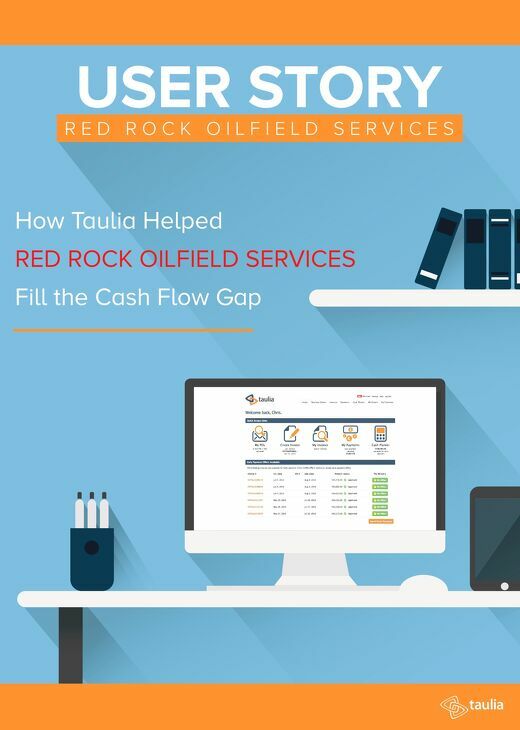 Implementing Taulia made Oil States accounting department run more efficiently. 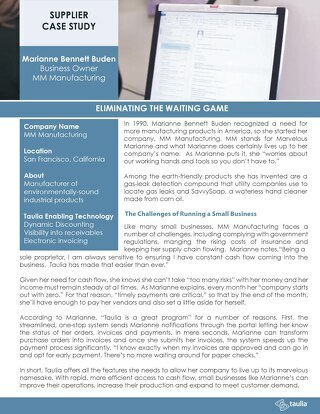 Hear about the time and money they saved in the process!